For 75 years,we’ve been perfecting the science of floor mats for entrances and ergonomic workstations. We’ve pinpointed problem areas to create mats that stand up to tough situations. 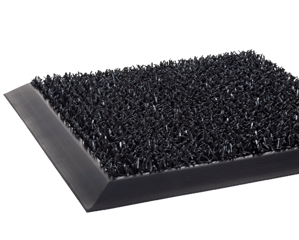 Reduce worker fatigue, increase safety and improve productivity with anti-fatigue mats that are designed to provide much needed relief to your workforce. Everyone knows that a happy worker is a safer and more productive worker. Give it a try. Request your free samples today!